The sum of N54 billion has been released to settle Federal Government retirees between January and August 2016. The amount was released for disbursement by the National Pension Commission (PenCom), according to a statement issued on Tuesday by spokesman of the agency, Mr Emeka Onuorah. “This is to inform all employees of the treasury-funded federal Ministries, Departments and Agencies (MDAs), who retired between January and August 2016 and were duly enrolled, that their accrued benefits have been credited to their Retirement Savings Accounts (RSA), the statement said. 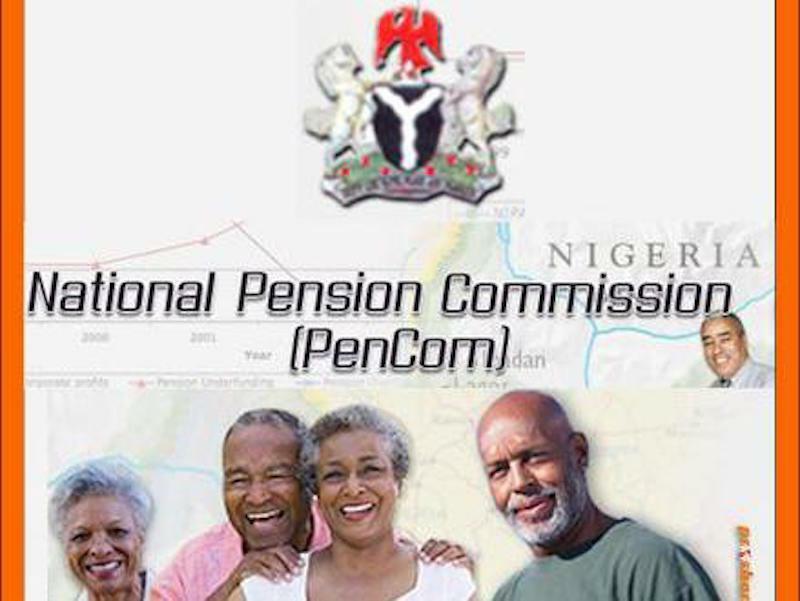 Concluding, PenCom commended the retirees for the “courage, patience and perseverance during the period when the resources were being mobilised to pay their accrued rights,” promising that efforts were being made to ensure payment of those who left the service between September and December 2016.